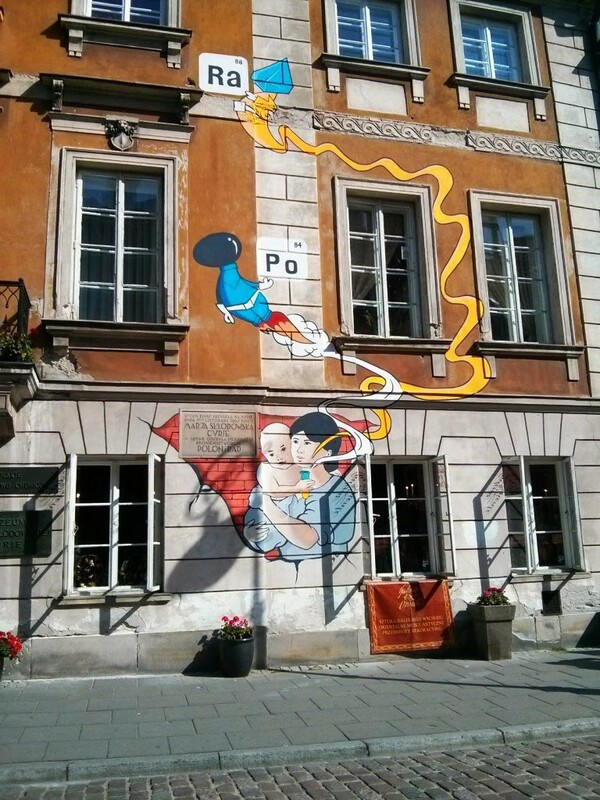 You might wonder why Warsaw has appeared in this list of places to visit for a weekend in a blog for travels in Germany. Judging from my personal experience it is quite possible to visit this city for a weekend, and that’s why this information might be interesting for German tourists, especially Berliners. 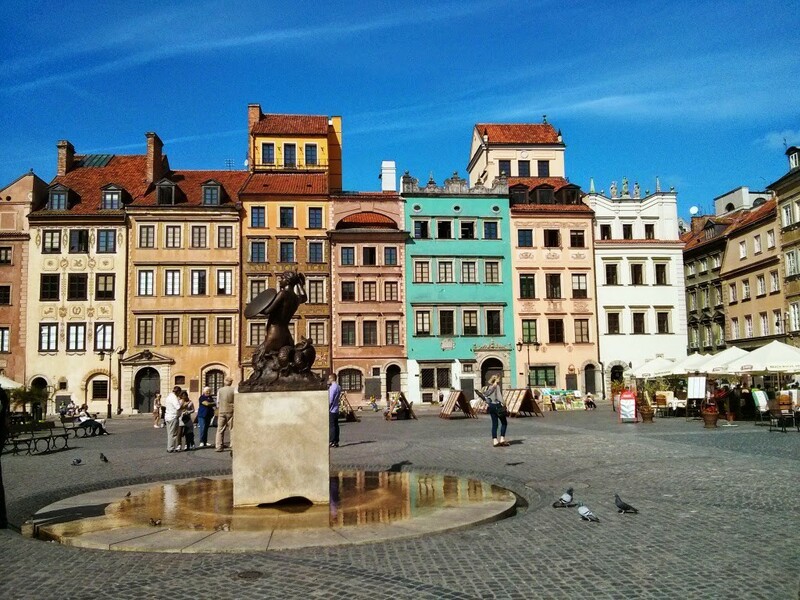 So what is so special about Warsaw? This city was almost leveled during bombardments in WWII and the architecture of the city is a mixture of glass scyscrapers and totally rebuilt old city centre. The connection from Berlin is really good, you can take a night Polski bus which you will embark at 19.30 and arrive in Warsaw early in the morning. 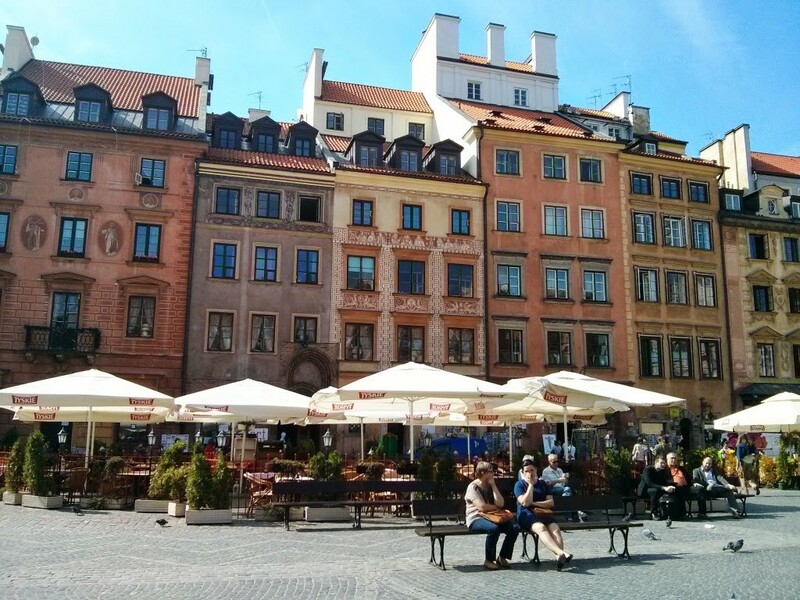 Warsaw is the capital of Poland with a population of 1,7 mln. 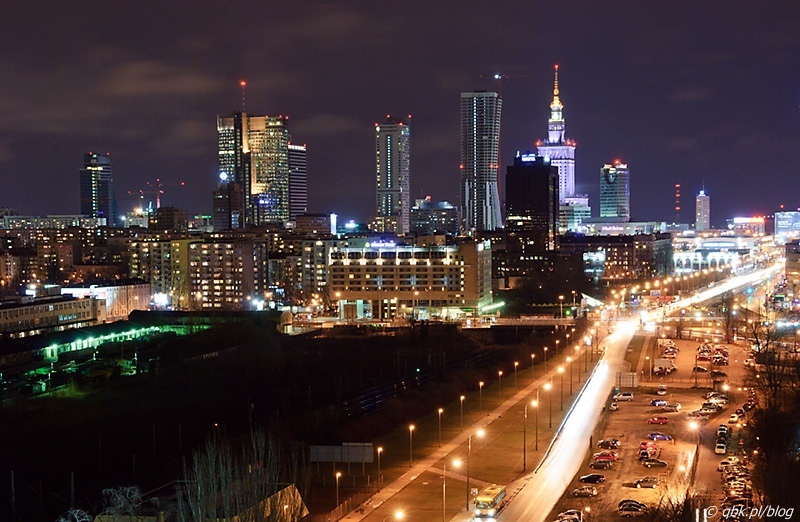 citizens within a greater metropolitan area of 2.666 million residents, which makes Warsaw the 9th most populous capital city in the European Union. 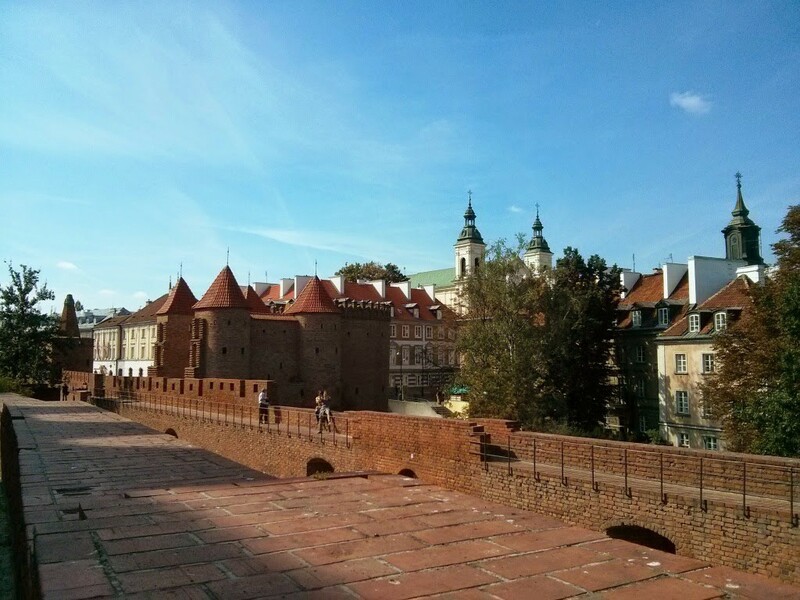 It is located on a Vistula (Wisla) river which divides the city. 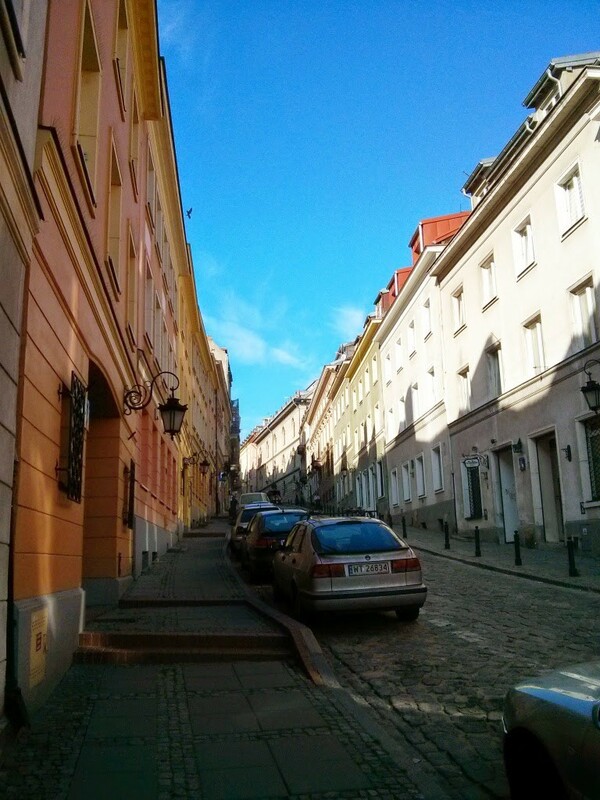 My trip started with a 7,7 km walk to the city centre from Dworzec Zahodny, due to the early arrival. During this walk I was able to do some photos in order to show the diversity of city’s architecture, not demonstrating only the city centre. The Palace of Culture and Science, a unique skyscrapper in so-called Stalin-style, designed in 1955. 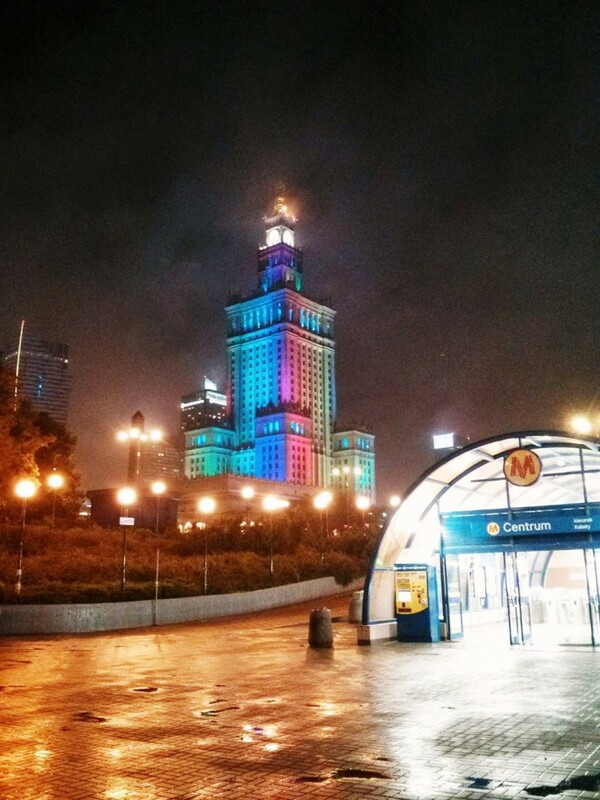 The building was conceived as a “gift from the Soviet people to the Polish nation”. 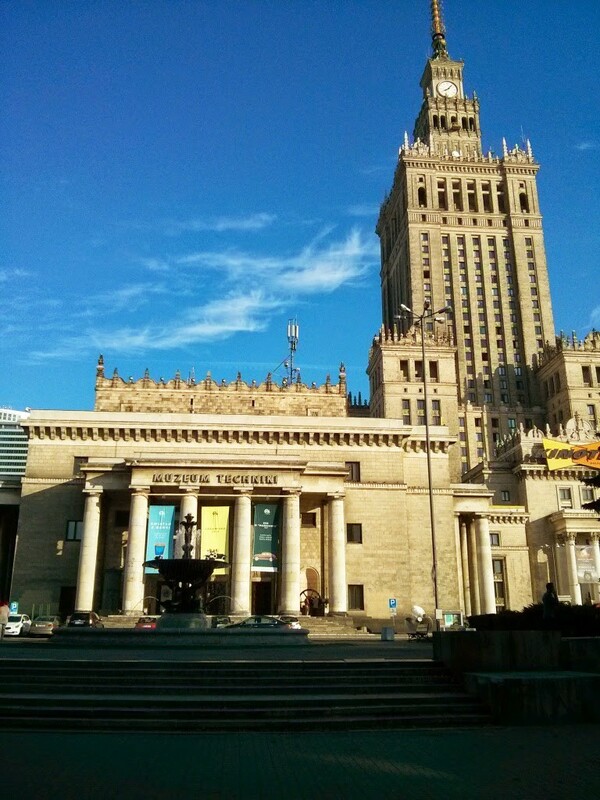 Architecturally, it is a mix of Socialist realism and Polish historicism inspired by American art deco skyscrapers. [Wiki]. 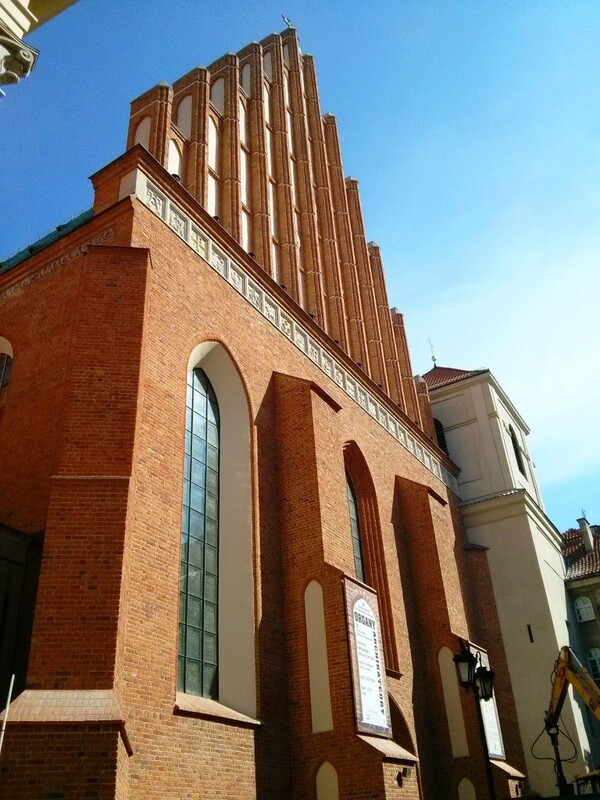 Is the tallest building in Poland. 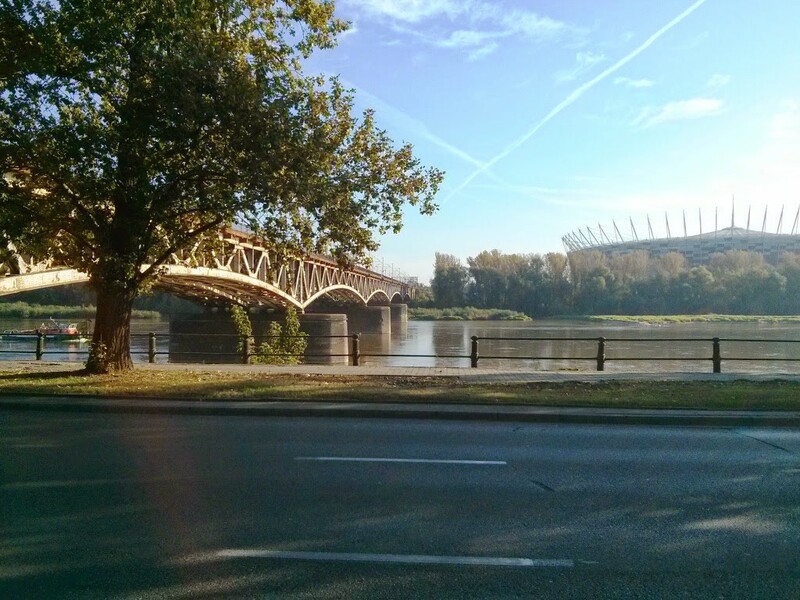 The railway bridge and National Stadium in the backgroung (redesigned before EURO 2012 football championship) at the banks of Vistula river. The Warsaw University Library was founded in 1816. In the 1860s the collection numbered 260,000 book volumes. The distinct new building includes a botanical garden, located on the roof. The garden has an area of one hectare, and is one of the largest roof gardens in Europe. 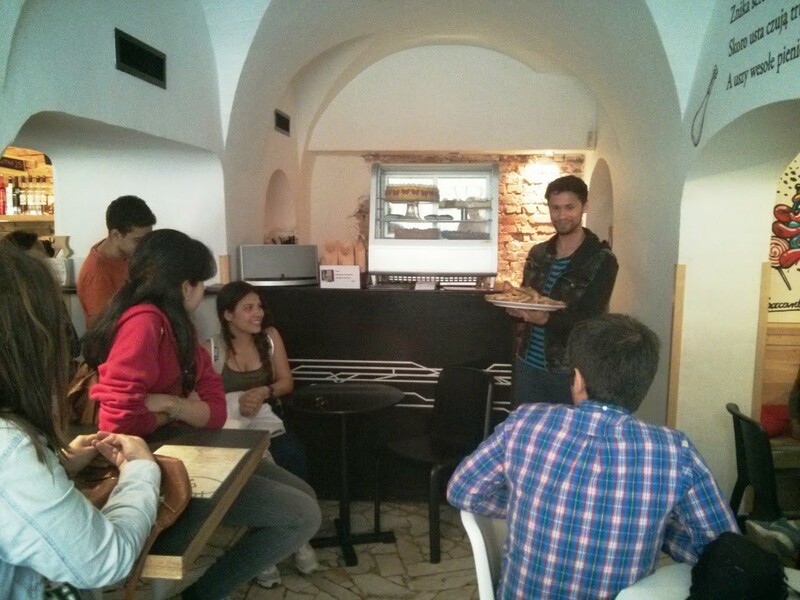 It is freely accessible not only to the academia, but also to the public. 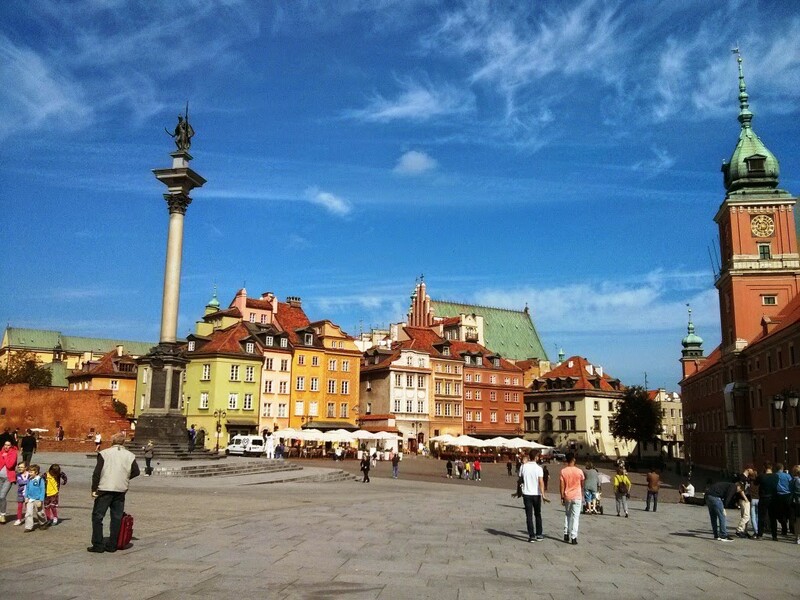 The old city square which was totally rebuilt and now is enlisted in UNESCO’s heritage list. 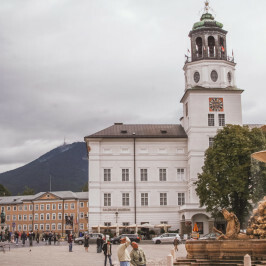 The area includes Royal Castle, King Sigismund’s Column, Market Square, the Barbican and other important landmarks of the city. 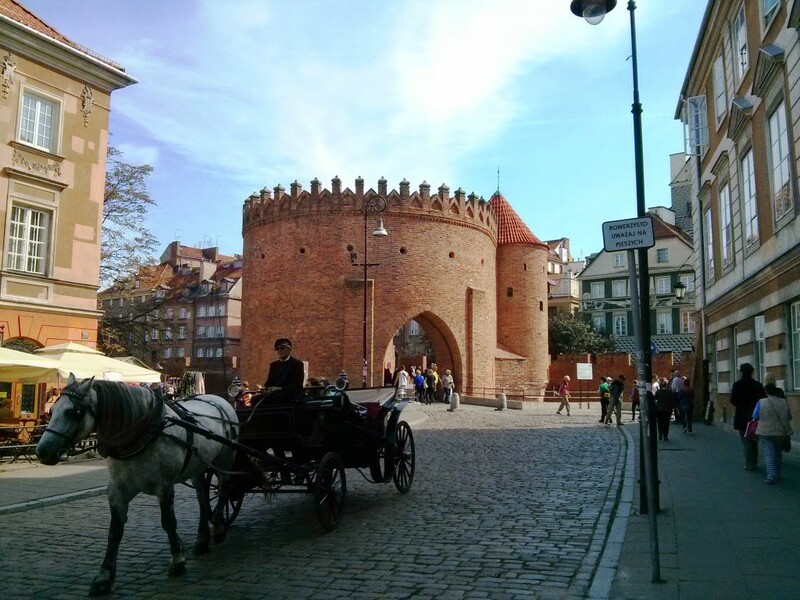 The first historical reference of Warsaw dates back to the year 1313, when initially Kraków served as the Polish capital city. 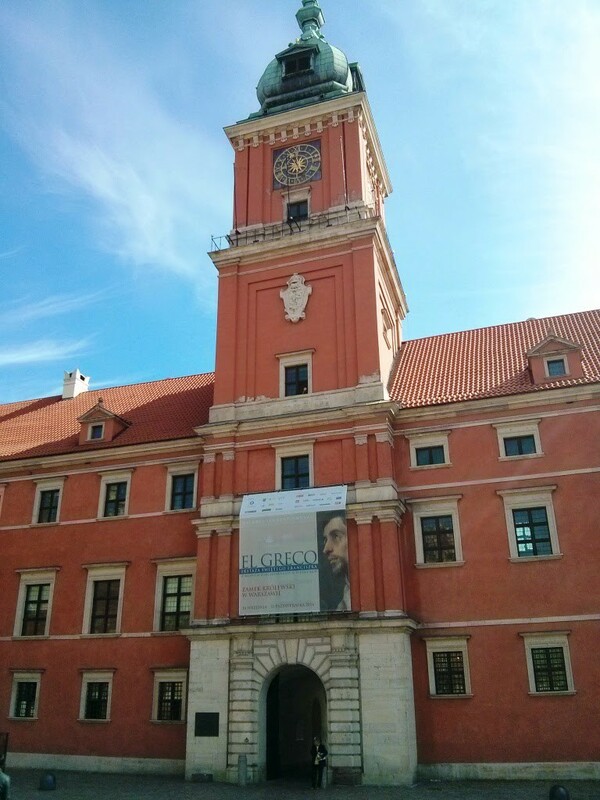 Due to its central location between the Commonwealth’s capitals of Kraków and Vilnius, Warsaw became the capital of the Commonwealth and the Crown of the Kingdom of Poland when King Sigismund III Vasa moved his court from Kraków to Warsaw in 1596. That’s why there are rumors that Krakow’s citizens loathe Warsaw citizens for taking a status of a capital city away from them. 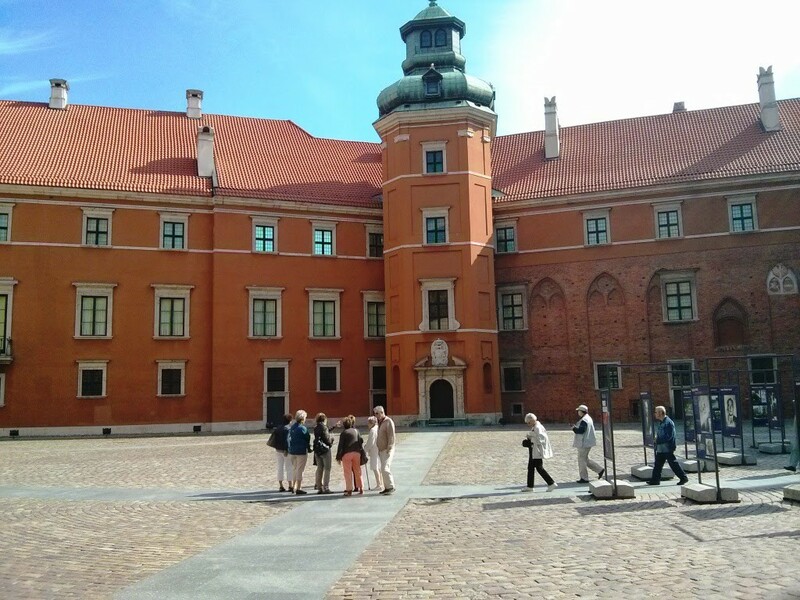 Remarkably, that this Royal Palace was totally rebuilt after WWII and actually counts only about 30 years, however looks old. The facade is designed in “Swedish barocco” style, as the initially the palace was founded by king Sigismund III Vasa in 1595, who made a decision to expand the castle to make it more suitable for public functions. A trumpeter is performing every hour from one of the windows to entertain tourists. 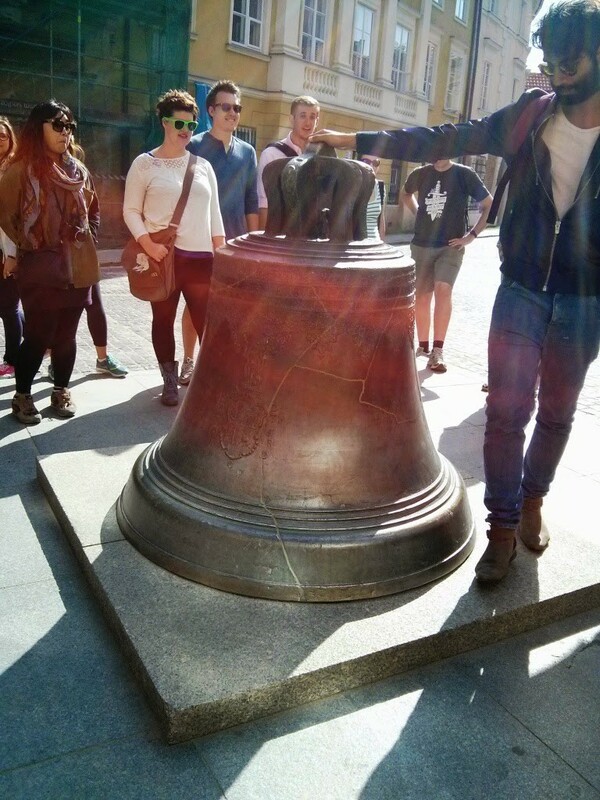 As a part of every tourist attraction – the cracked bell from one of the churches. 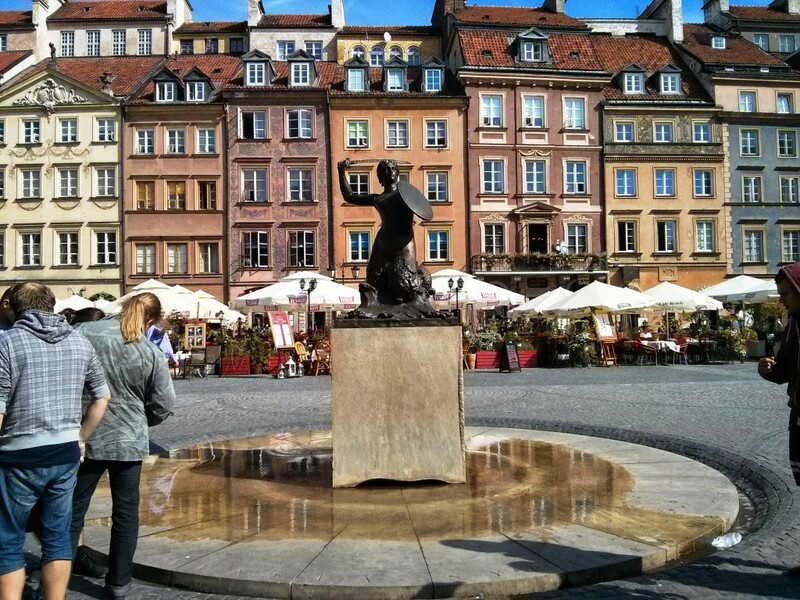 You should walk it over 3 times and make a wish or simply rub it if you want to come back to Warsaw, the saying says. 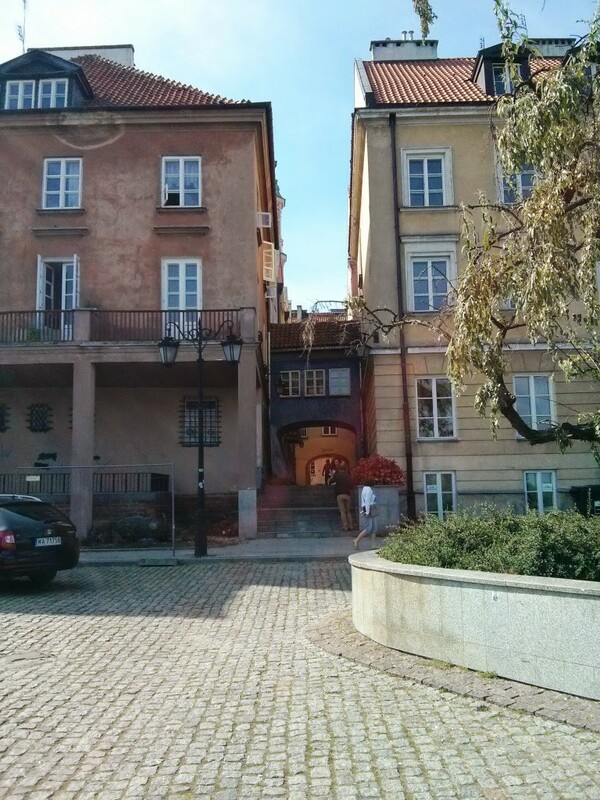 The narrowest residential house in Warsaw. The windows are facing the hill and the river, while there is only one window from the other side which faces market square. In medieval times the residents were paying a special window tax, depending on how much windows they had facing the main street. The photos from Old Town market place. Totally rebuilt after war, all buildings are relatively new. The symbol of the city and its coat of arms – a mermaid. Strangely enough that a city that has no connection with a sea has a mermaid as its coat of arms. There are a few legends about the origin of this character. Some even say that one of the modern depictions of a Mermaid was designed by Salvador Dali on his visit to Warsaw (but the mermaid had a hammer as a symbol of proletariat). Nonetheless, the original COA which was found on one of the accountant books dated back from 1659 shows not even a mermaid, but another strange unknown creature. 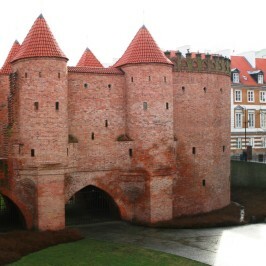 The reconstruction of city defend walls. Definitely nothing original was saved after WWII. 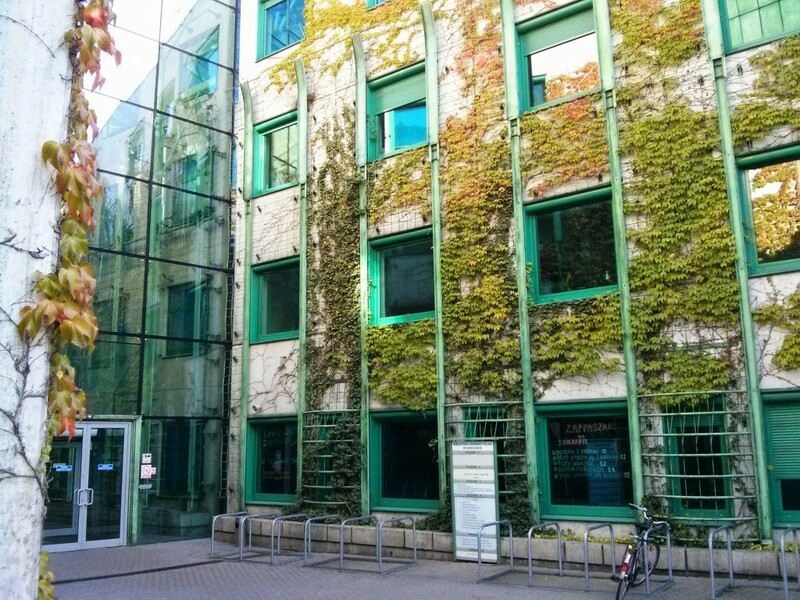 In this building near the gates exit (photo above) you can find a so-called “milk bar”. Why milk bar? Some say that during Soviet governing, a special cheap types of cafeterias for Soviet people were established where they could found cheap food, less meat and mostly dishes from dairy products. These places still preserved and basically are canteens where you can find nice food for ridiculous prices. For a 3 dishes meal (dumplings, soup and pancakes with cottage cheese and sour cream) and berries beverage (kompot) I paid 15 PLN, which is about 3,6 EUR. Keep in mind that in some locations you can pay this sum only for a cup of coffee. I haven’t visited this particular place, but be advised that you can find one close to the center, here. The name is Familia, and it is hard to spot. 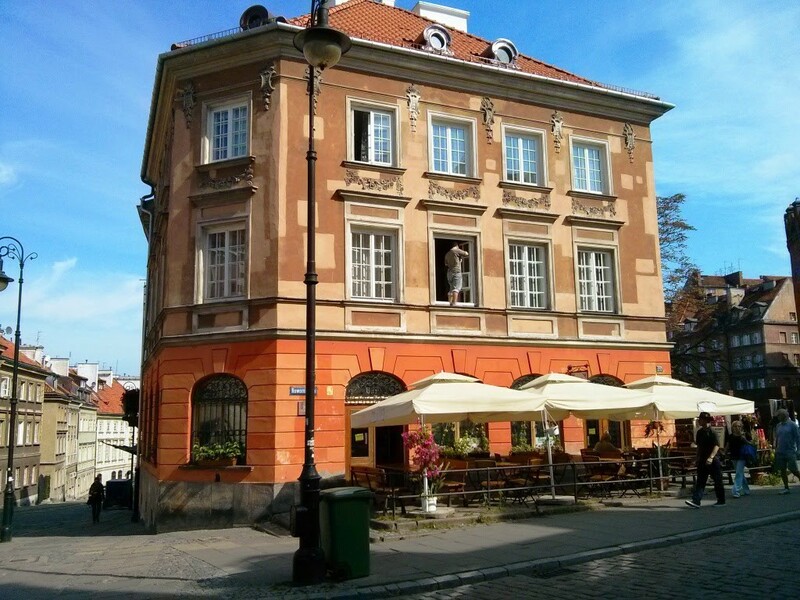 The building where of the most famous person in Warsaw was born. Maria Skłodowska-Curie, a scientist who was famous for her research on radioactivity was Polish. The building contains a museum, so if you are interested in knowing more about this prominents scientist, this is a place you should visit. 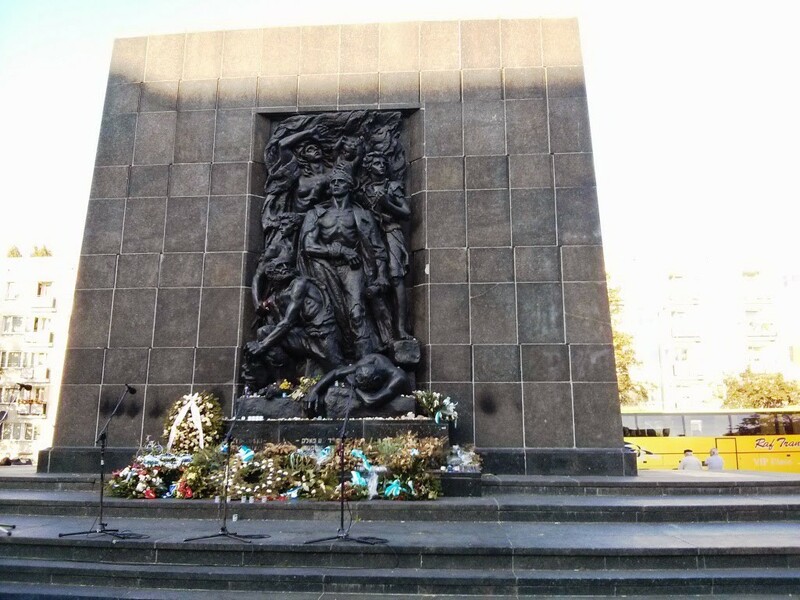 Throughout history the city suffered a lot – one of the most important dates is Warsaw Uprising that took place in 1949. The Polish Home Army attempted to liberate Warsaw from German occupation before the arrival of the Red Army for not to be occupied by them. 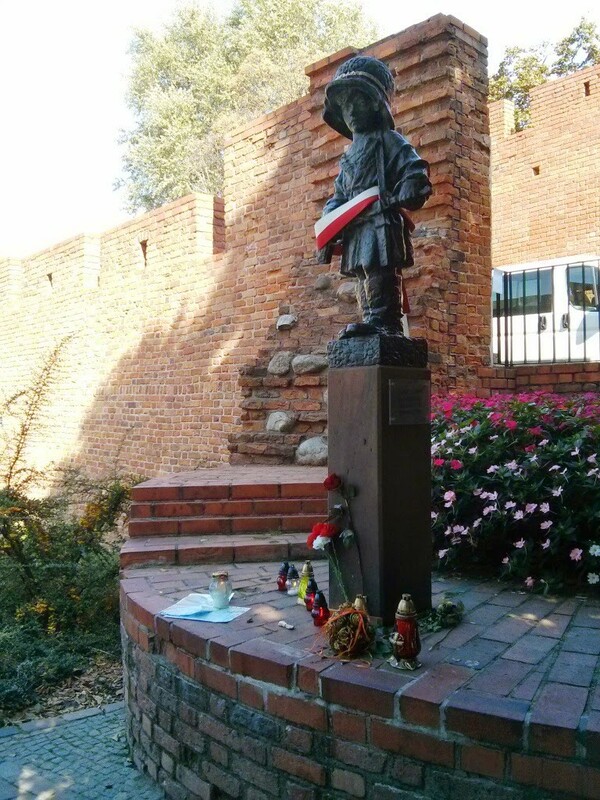 Unfortunatelly the Polish army was defeated and lost about 250 thousand men. This Monument to little insurgent shows that everybody was involded in this hard battle for survival and independence. However you should not think that 10-year old boys were carrying rifles and fighting in the streets – this statue is more metaphorical. The building of St John’s Cathedral, the construction of which began in 1390. Definitely it was also destoyed during the war and totally rebuilt, but in a bit different style. Could not find the photo of the facade before the destruction, but here in Flickr you can find some images “before” and “after” of Warsaw. Our guide Michal was demonstrating the culture of drinking vodka in Poland. To be honest, we, Ukrainians can compete in the art of drinking strong alcoholic beverages with Poles 🙂 Something that should be known about the sorts of vodka – Poles have vodka made from potatoes, wheat, buckwheat and Żubrówka (a special type of wild grass). As an appetizer they eat smalec (lard in a form of spread with bread). We in our turn use salo (lard but a firm one, not spread and cut it in tiny slices). 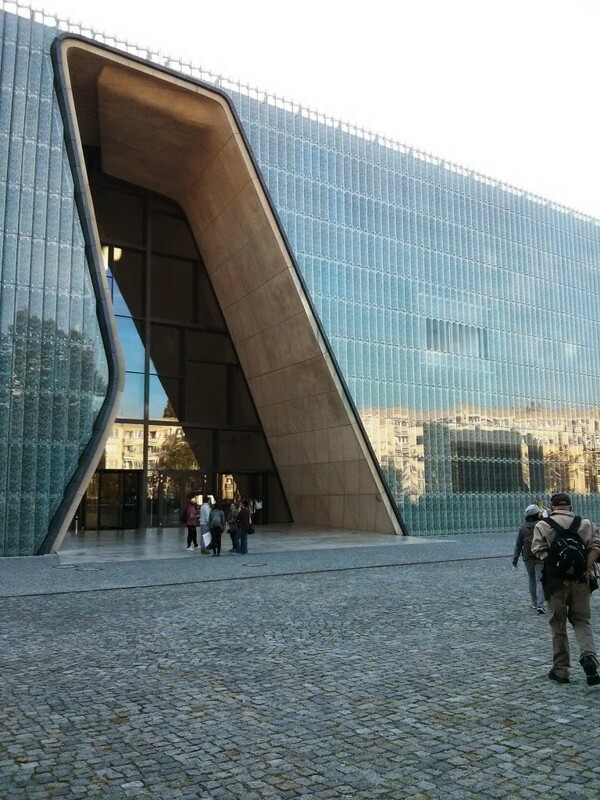 The museum of Jews Uprising in Warsaw. Another memorable event, however of a smaller scale than Warsaw Uprising. More info from Wiki – The Warsaw Ghetto Uprising was the 1943 act of Jewish resistance that arose within the Warsaw Ghetto in German-occupied Poland during World War II, and which opposed Nazi Germany’s final effort to transport the remaining Ghetto population to Treblinka extermination camp. This museum has not opened yet its exhibition, but attracts a lot of tourists to visit the places which have a memory of this historic events. Here in Warsaw you can wander the streets and randomly see the former line of which used to be a ghetto wall, or monuments to fighters and leaders of uprising. It is remarkable that people are tending to remember their history and commemorate this events. 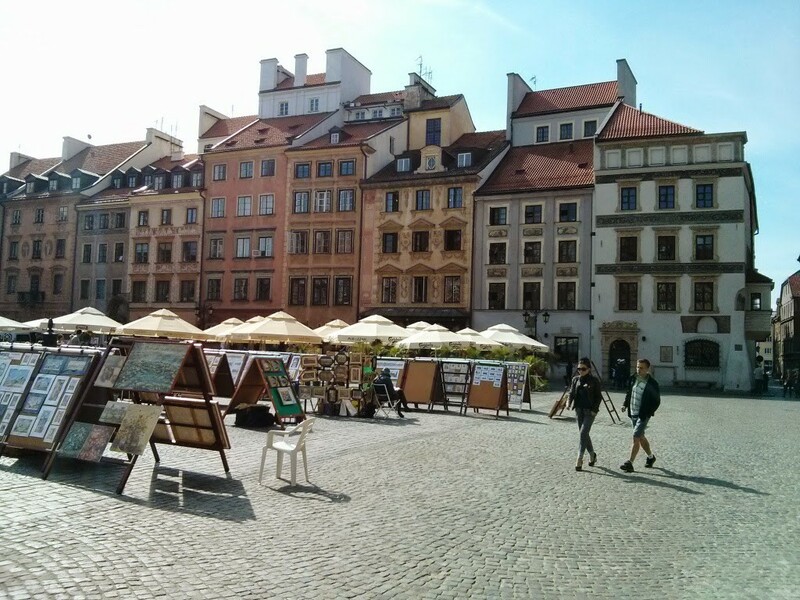 Warsaw is a city that has a lot to offer. Don’t believe when somebody say that there is nothing to sightseeing here, just come and find something for yourself. Unfortunately I was here only for one day and did not cover all places of interest. 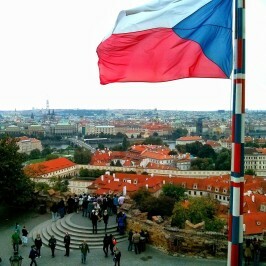 What is worth visiting is Praga district as it has its atmosphere of pre-war Warsaw (only 25% of buildings were destroyed), Warsaw University, Warsaw’s oldest public park, the Saxon Garden, Presidential Palace, Wilanów Palace, the former royal residence of King John III Sobieski and other tourist attractions. Agata (I spent an hour finding her name on FB) from Free Walking tour Warsaw and nice tour on Jewish Warsaw.